Sometime last year I toyed with the idea of starting a new series creating a look with only one brand. As you guys know by now, I am absolutely useless in keeping up with ideas so no surprise that this post only comes now. 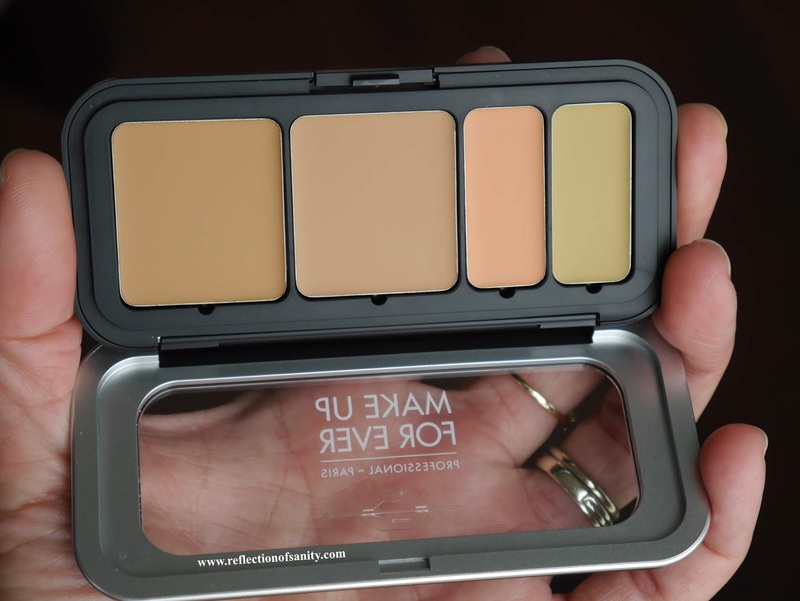 Make Up For Ever is one of my top 3 favourite makeup brands of all time. Their products might not scream luxury but the quality is undeniably amazing and I am rarely disappointed with the brand. If you scroll back on my blog, you will find multiple gushing reviews on the brand and my love for them is still going strong today. 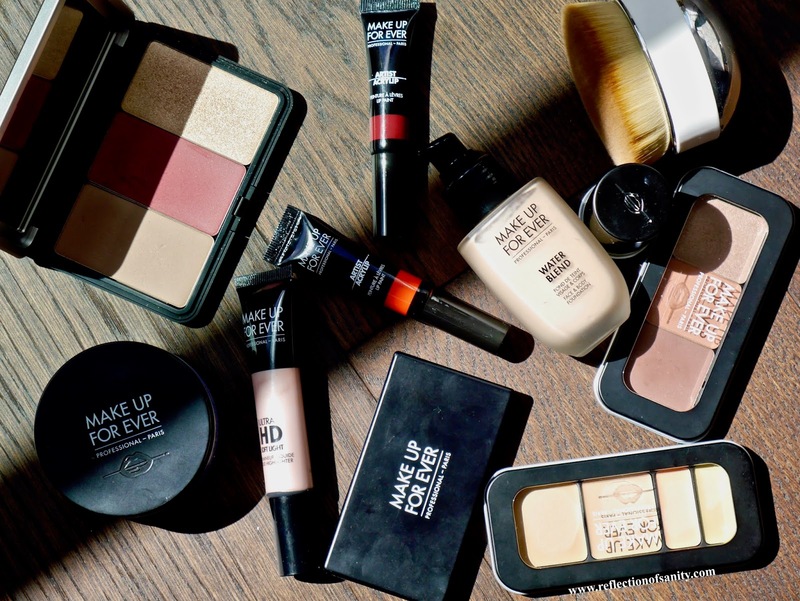 Today will be a very short post showing a quick look that I recently created with 99% Make Up For Ever products. Unfortunately I never got along with their mascaras so I decided to stick with my holy grail Sephora LashCraft Big Volume mascara. Water Blend Foundation* - My forever holy grail foundation. It's transfer proof, gives a very light coverage but evens out my skin tone beautifully. It also leaves my skin feeling hydrated and I receive compliments whenever I wear this foundation. Pro Sculpting Brow Palette* (Brown to Black) - It took me a long time to properly appreciate this palette. I love the powder but for the longest time I never touched the wax and cream highlight but both are actually crucial to get the best out of this palette! The wax feels like nothing but it helps the powder adhere better and the highlight actually dries to powder and gives me the most defined but natural looking eyebrows. Ultra HD Microfinishing Loose Powder* - this is a very finely milled powder that gives a soft focus finish to the skin. It is also great at keeping the shine at bay. Artist Colour Eyeshadows* - I am still obsessed with these eyeshadows so much so that I forced myself to put it away so I can show some love to my other palettes! Artist Face Colours* - these are some of the most pigmented face powders that I have ever tried! 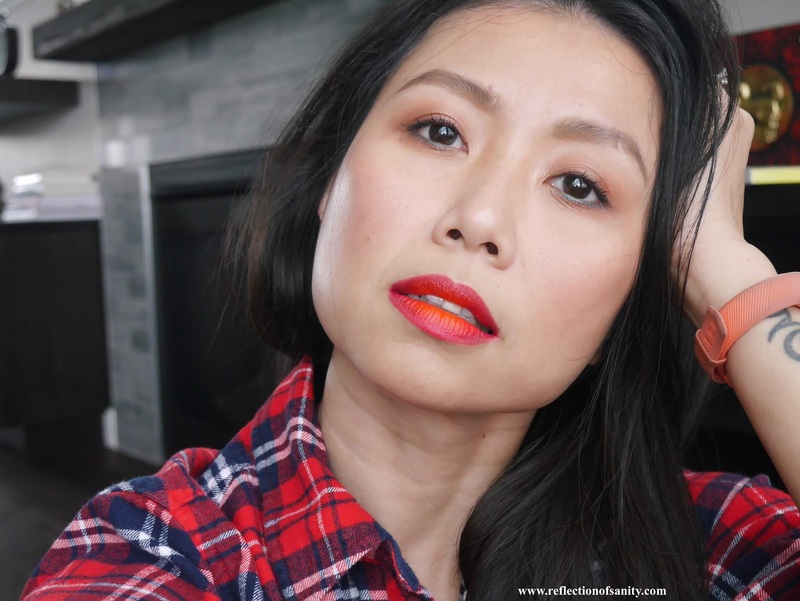 Artist Arcylips* - These are honestly not my favourites for everyday use because they tend to transfer like crazy but on the other hand, they are some of the most pigmented lip products that I have ever tried. I love these when I want something bold and different for my lips and they are the best for gradient lips look. Recently I was kindly sent two of the newest launches; Ultra HD Underpainting Colour Correction Palette and Soft Light Liquid Highlighter. I received the Medium* palette and the shade Pink Pearl* for the liquid highlighter. 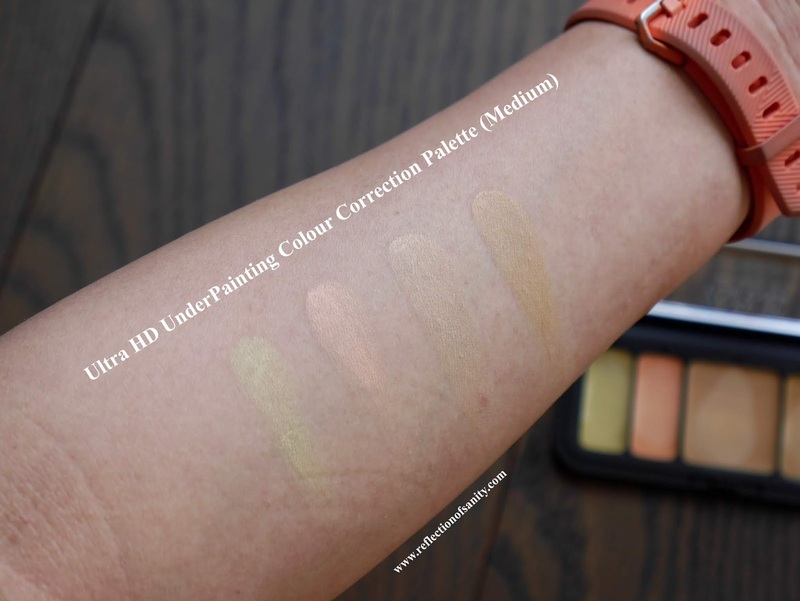 I have tried a few colour correctors from drugstore brands but honestly I thought they were unnecessary and a waste of money. That all changed when I tried Ultra HD UnderPainting Colour Correction palette. Guys, I kid you not, I was blown away from the very first try. This palette is sorcery, it's magic in a palette and I don't know how Make Up For Ever did it, but these shades melt into the skin into nothing. Initially I though these shades were way too dark for me but they literally disappear into my skin. I use the Salmon shade under my eyes and it instantly brightens my eyes, Green around my nose and on my spots and again, I don't see the green, it just melts and instantly covers up the redness. I use both flesh tone shades under my eyes and the middle of my face to even out my skin tone and voila! I look like I have naturally perfect skin, you can't detect the product at all. These creams also don't crease under my eyes, don't sink into my fine lines and they feel like nothing on the skin. Highly recommended and this is a product that I can't see myself without. 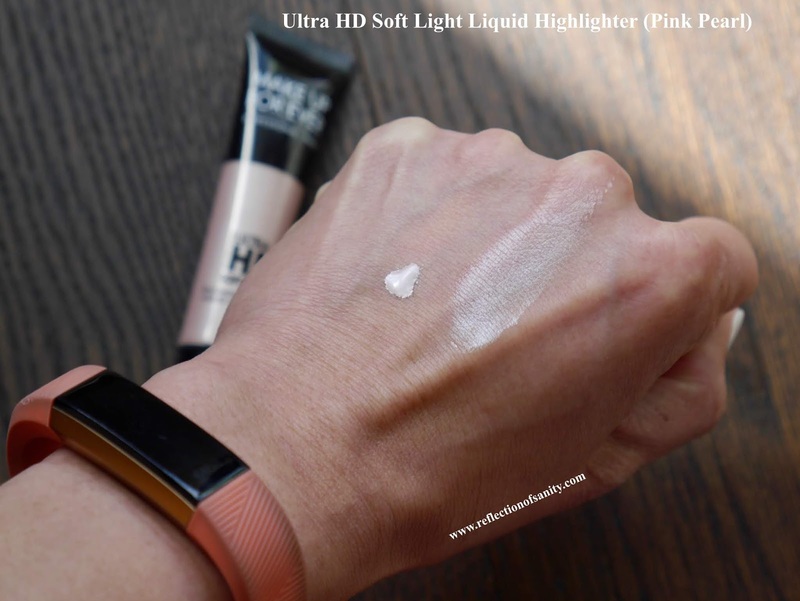 I am not new to liquid highlighters but Ultra HD Soft Light Liquid Highlighter is definitely one of the best. The shade Pink Pearl* is a beautiful luminous soft pink that leaves my skin looking naturally radiant. I can build it up so it looks very intense and I can easily apply it with a brush or finger. What makes it special is how beautiful it is when mixed with foundation. I find most of my liquid highlighters actually change my foundation texture when mixed and also leaves my skin looking too 'dewy' to the point it looks unnatural. I don't have that problem with Pink Pearl* and for that reason alone, this highlighter holds a special place in my heart. Is it holy grail and must have? No but I have been using it almost non stop for a month and I do see myself repurchasing it in the future. So that's it from me today and I hope you guys enjoy this post! Do let me know if you're interested in seeing another post like this in the future in the comments below. ps: Sorry my posting schedule has been all over the place recently. I'm going through intensive training for my new job and have lots to study when I am home too. In between working odd hours, studying and family time, I feel like the blog has to be last in line. I am active on Instagram and have been posting lots of mini reviews over there so I would love it if you guys can give me a follow. My profile here.